Lovely three bedroom, two bathroom home in nearly original condition. This property has great potential for an investor or first-time home buyer. Just over 1,200 square feet and on almost one quarter of an acre - there is absolutely tons of potential here! The open living room has wonderfully large windows on two sides that provide lots of natural light. The property also features a two car garage and an open living room dining area combo that features a fireplace. You will love this home! 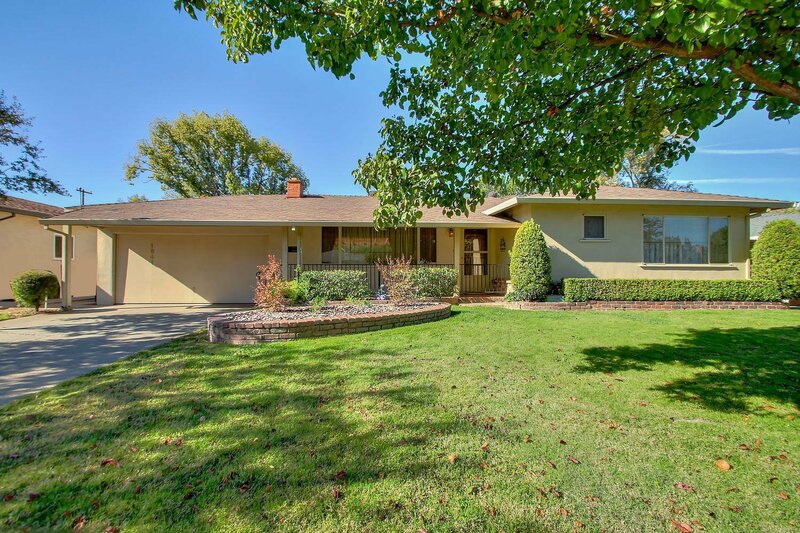 Listing courtesy of Dunnigan, Realtors. Selling Office: Re/Max Gold Fair Oaks.